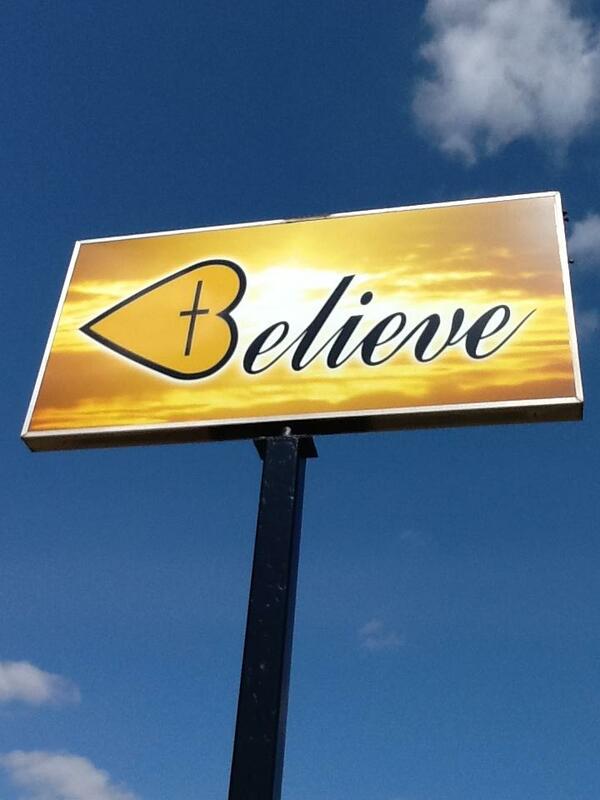 Believe Art from the Heart is a Holy Spirit inspired jewelry ministry. Our mission is to spread the love and light of Jesus Christ throughout the world. Every piece has a pure silver Believe heart that our ministry makes individually by hand. The heart shares our whole message in that it makes the B in the word Believe, a heart and cross to represent the love of Jesus. It is to remind ourselves and others to truly Believe in the love that Jesus has for each one of us. Every piece designed also comes with a scripture card so that you can share God’s Word with others. We are able to create a piece especially for You. Incorporate birthstones, favorite colors, stones, crystals, etc. to make a one of a kind creation! The heart and name are a registered trademark exclusive to our ministry. © 2019 Believe Art From The Heart. All Rights Reserved.